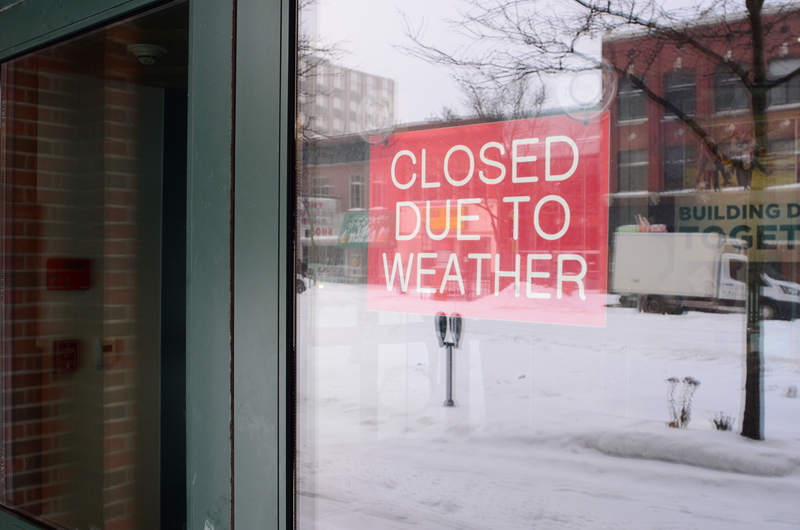 After an energy shortage during record-breaking cold weather in Michigan, Gov. Gretchen Whitmer has asked a state commission to investigate state preparations for extreme weather. Whitmer announced Monday her request that the Michigan Public Service Commission (MPSC) conduct a statewide review of natural gas supplies and how they’re delivered — supplies that are crucial for keeping homes heated during bitter, arctic-like days. Whitmer asked the commission to complete a report by July 1. It’s meant to determines whether Michigan’s energy systems are ready for changing and extreme weather conditions, her office said. The governor announced last week her plan to ask MPSC to look into the state’s weather emergency readiness. Whitmer explicitly identified climate change as the reason behind her request.